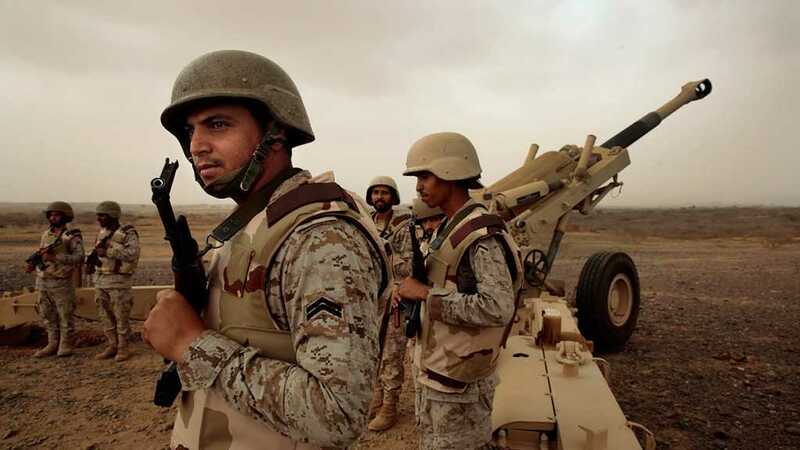 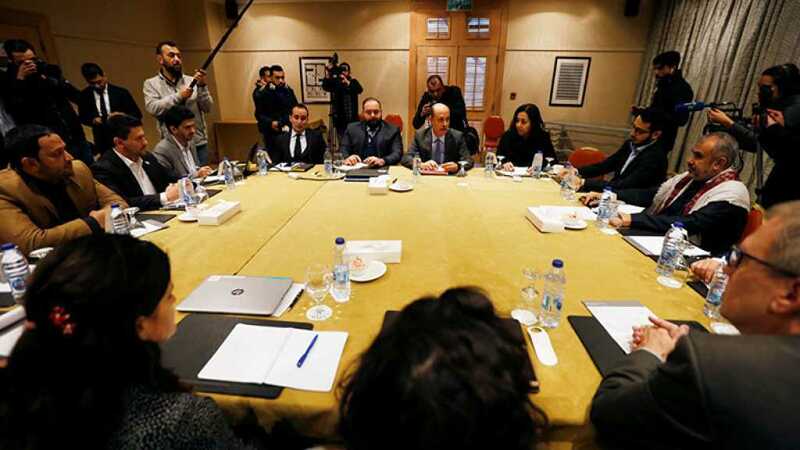 Moroccan government officials said the kingdom stopped taking part in military action with the Saudi-led coalition in Yemen’s war. 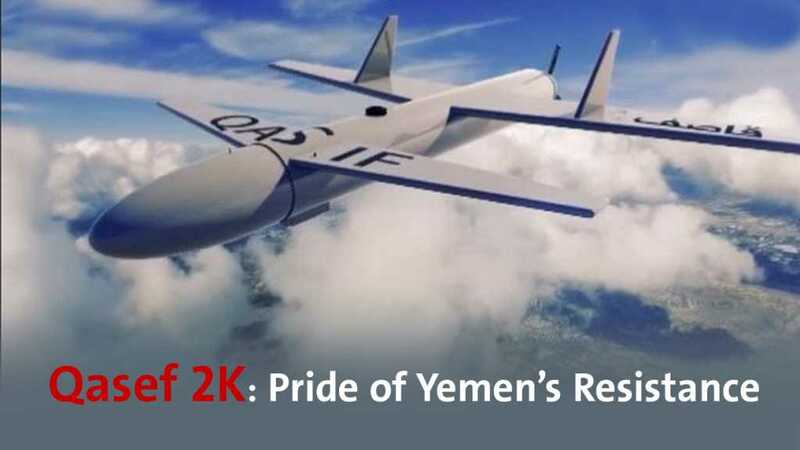 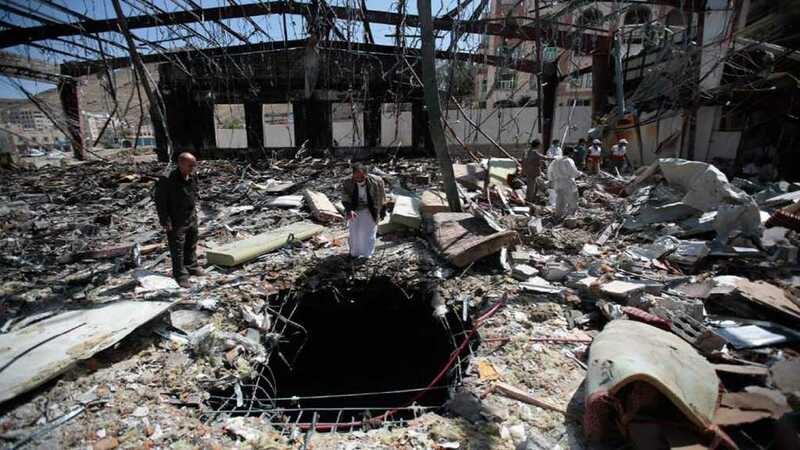 Amnesty’s accusations follow a CNN report that US weaponry supplied to Saudi and the UAE was being used by al-Qaida and other militias in Yemen. 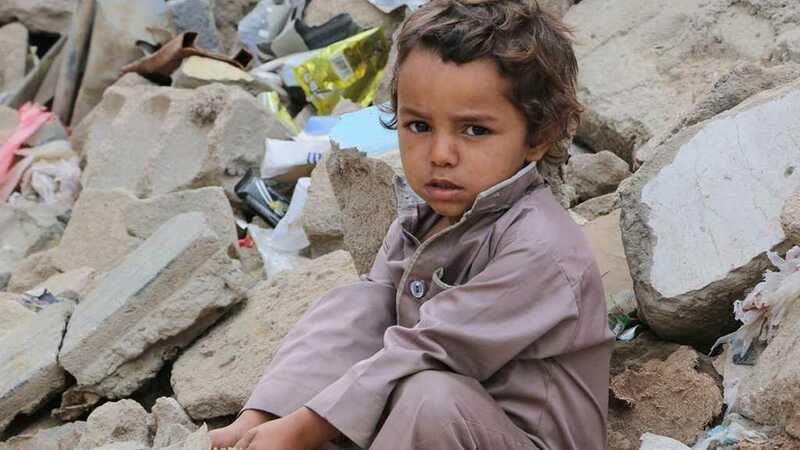 UNICEF says 358,000 Yemeni children suffering from severe acute malnutrition require immediate treatment. 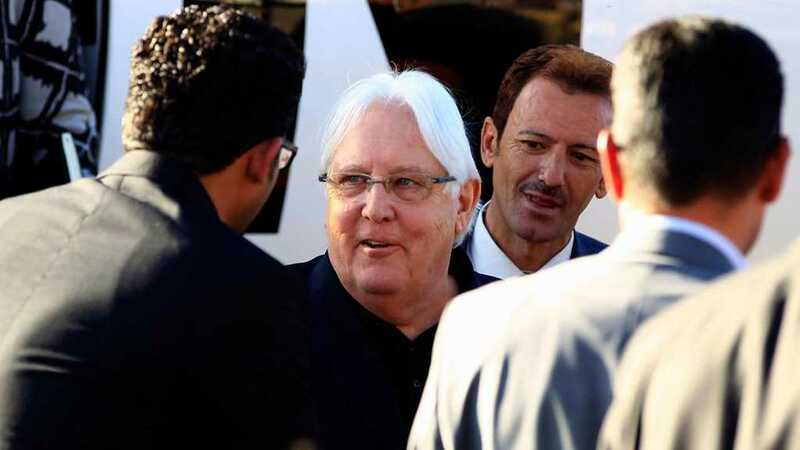 UN Envoy called on the warring sides to pull their forces out of the port city of Hodeida. 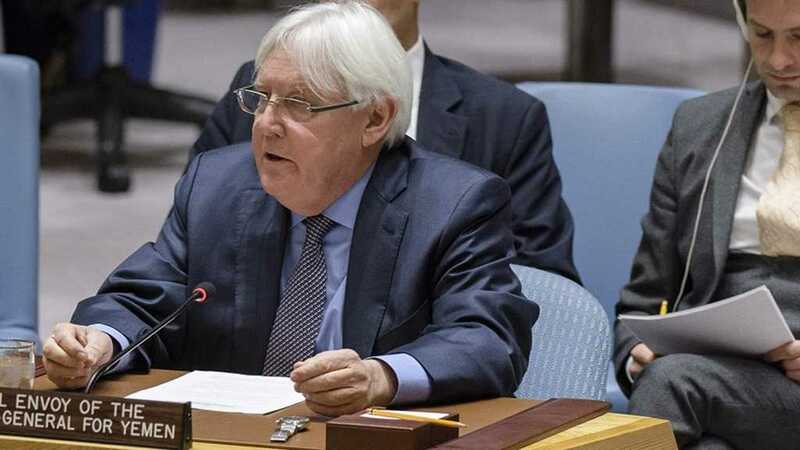 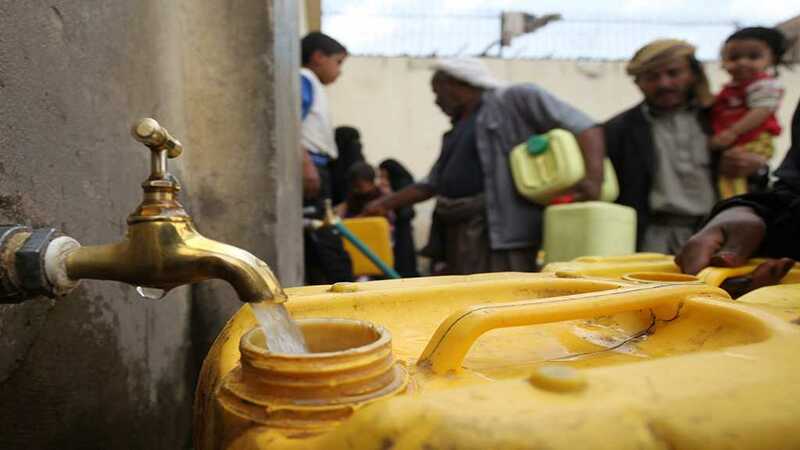 The UN urged Yemen’s warring factions to immediately withdraw troops from the lifeline port of al-Hudaydah and save a vital truce. 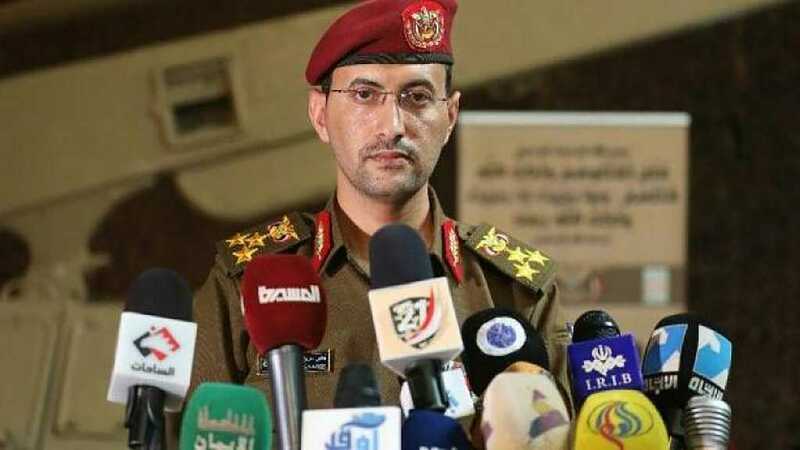 Yemeni Army spokesman reviewed the latest developments on the combat fronts.